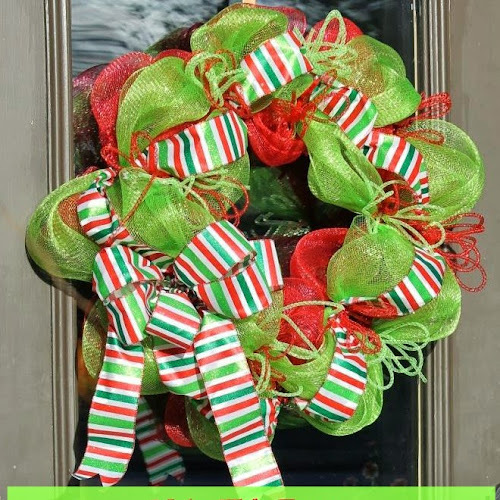 Christmas Open House Blog Hop! 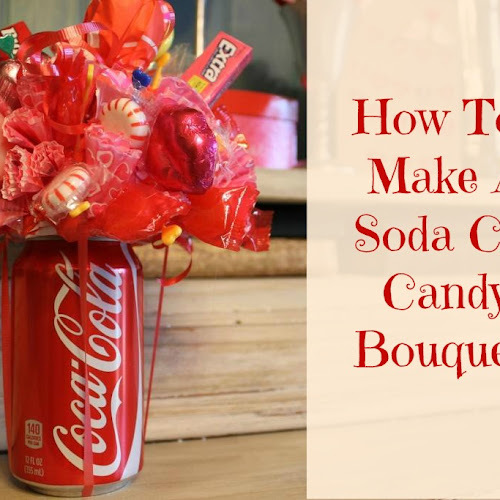 a festive red and bright green color scheme with a candy theme. enough to make the yard and front of the house "merry and bright". click on the link Make Giant Candy Decorations. but I did make some deco mesh and ribbon toppers for the lights. a pipe cleaner. Then make a bow using wired ribbon. Add some other decorative elements if you want to. Secure the mesh rolls onto the lantern with the pipe cleaner. Tie the bow on next. 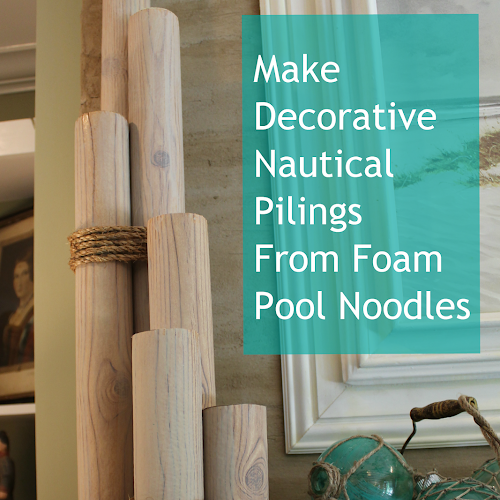 Add other decorative elements if desired. I actually ended up using two sets of the deco mesh spiral bundles to make the topper full. a Christmas tree for the front door. DIY Painted Burlap Christmas Tree Door Hanging . 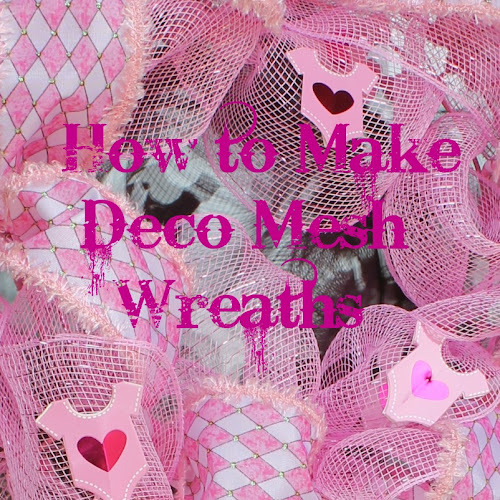 Each of the windows has a deco mesh wreath. your buck. 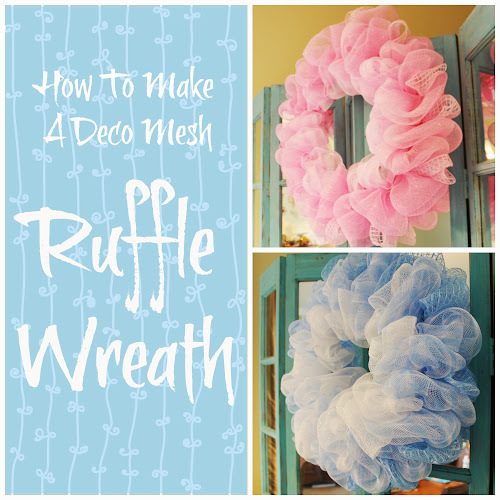 Here's how they are made: Make A Christmas Wreath. get their color from paint rather than from wrapping paper. wrapper and to protect them from the weather. see the tutorial for it, here it is: Deco Mesh Mailbox Topper. the kitchen from the front door. I enjoy changing out the artwork in this frame seasonally. accessorizing. Usually my shopping style is 40-50% off coupons. "burning in the window" to welcome you home. inside the pottery. Then the salt was added on top of the board. Looking to your right, you will see the dining room table. trees sit on serving plates covered in epsom salt to mimick snow. and used in 2012 ...DIY Mini-Winter Wonderland. less plates in the vignette. little light inside that you can switch off and on. bottle brush trees? Here's how: Bleached Bottle Brush Trees. pared-down look with older silver trees from the attic. fireplace mantle decorated click on Open House Tour Part Two. Be sure and go visit the other blogs that are in the "hop" today! Everything looks so beautiful, Gayle! You really put a lot into making your home especially breathtaking! My favorite is the look of the tall trees in the hutch. Absolutely stunning! I love, love, love your lollypop outside decor. How fabulous is that. Such a unique and fun idea. I also think your village on the dining table is stunning. Wow, so gorgeous. Thanks also for the great shoutout. It has been so fun to be on the tours with you. 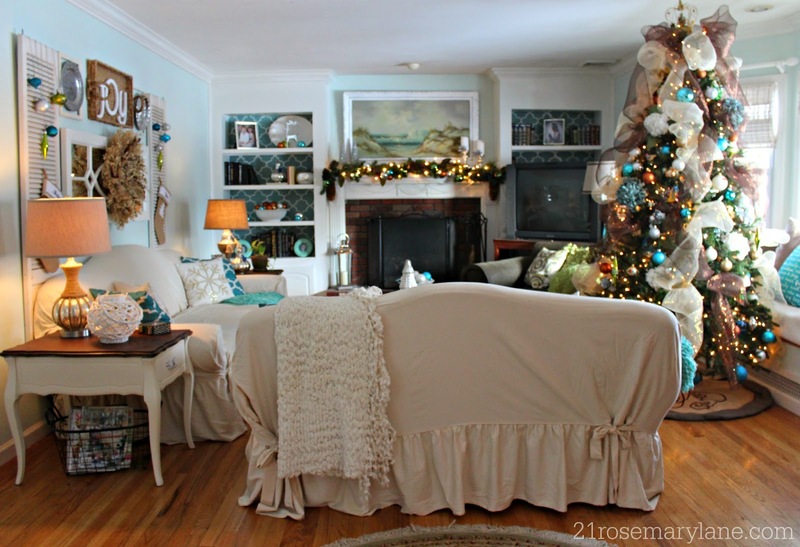 Oh my how pretty and festive your home is Gayle! Your little villages on cake stands are about the cutest thing I've seen in a long time! I also love the stunning look of the two bottle brush trees against the pretty blue of the hutch's interior. So simplistic yet so elegant. Wonderful job. 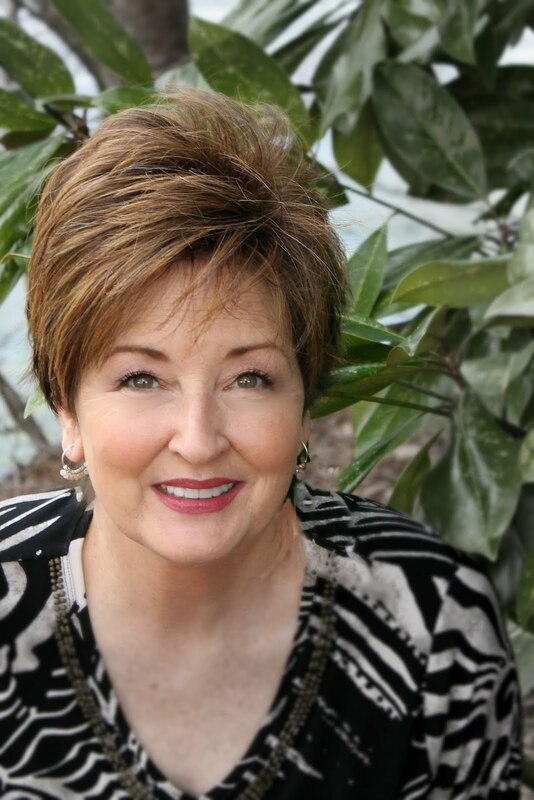 It has been great getting to know your work Gayle on the blog hops. Wishing you a wonderful weekend! 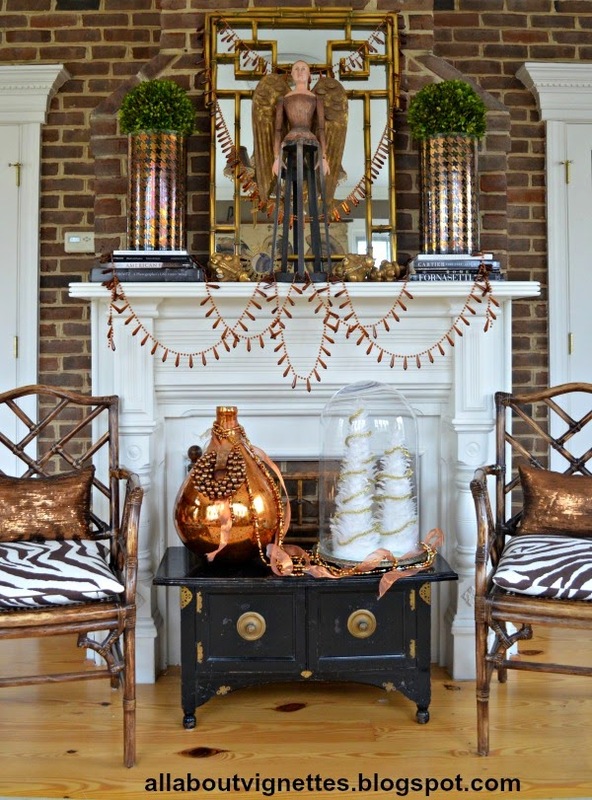 Gayle, The candy ornaments are adorable and what a pretty dining room. 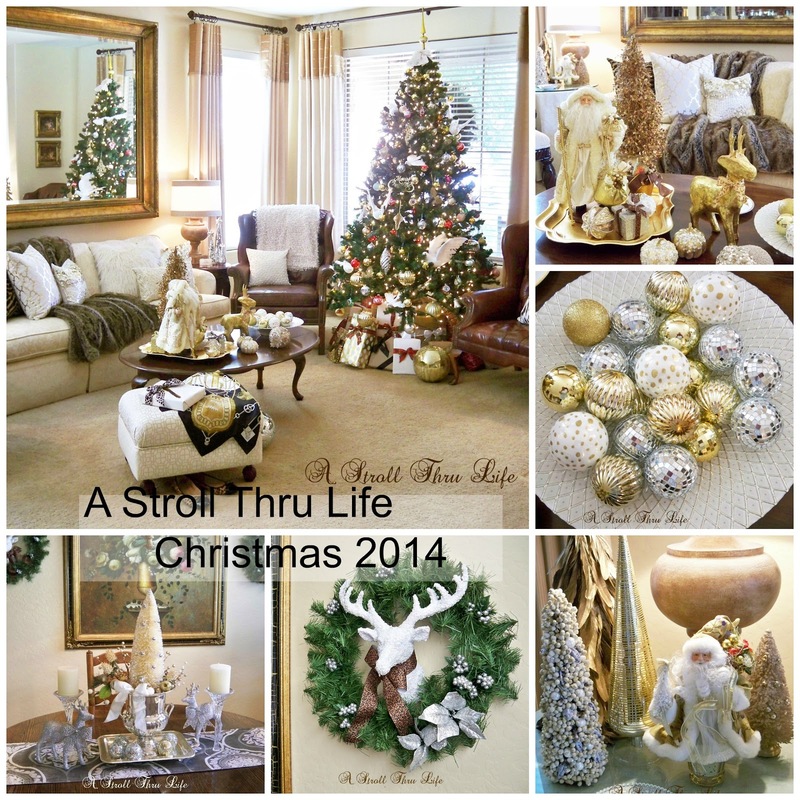 Thank you for joining the blog hop and Happy Holidays! 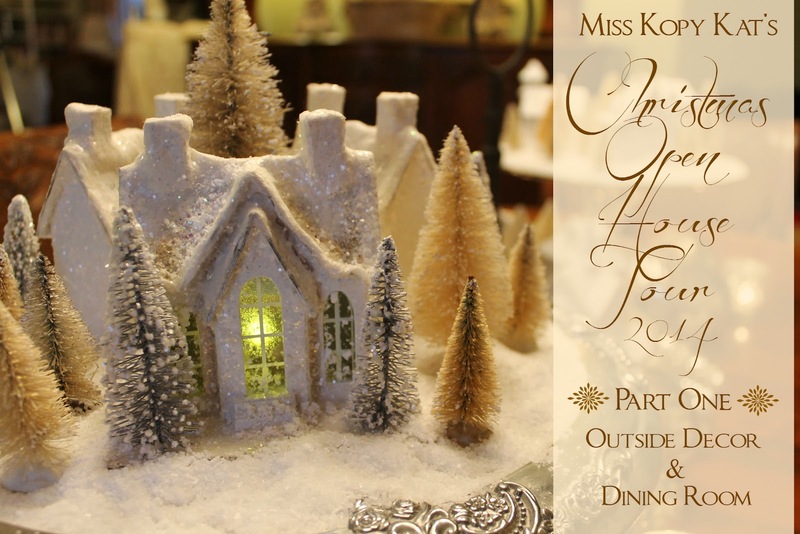 The outside decorations, the bottle brush trees, the dining room table--it's all so lovely. I found your blog through Dixie Delights. Merry Christmas! I remember those from last year, Gayle. They are just as cute this year as they were then!